I am doing a presentation on #drones this morning in lovely Sister Bay, WI at the #NWTC campus! Looking forward to some great discussion. 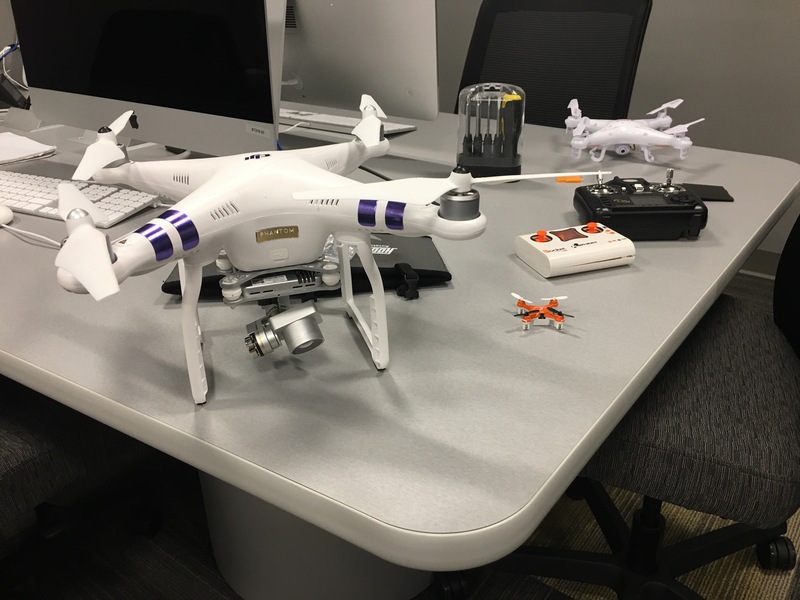 First day of #drone classes starts at #NWTC starts soon! The Intro and Regulations classes start in about a half hour! Pretty excited to get these going at NWTC. It’s going to be a fun ride.